Want to get more bottom time on deeper dives? Interested in going deeper, but want to learn more about technical dive gear? 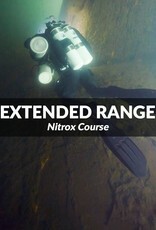 The SSI XR Nitrox course will teach you how to spend more time exploring shipwrecks and deep reefs. 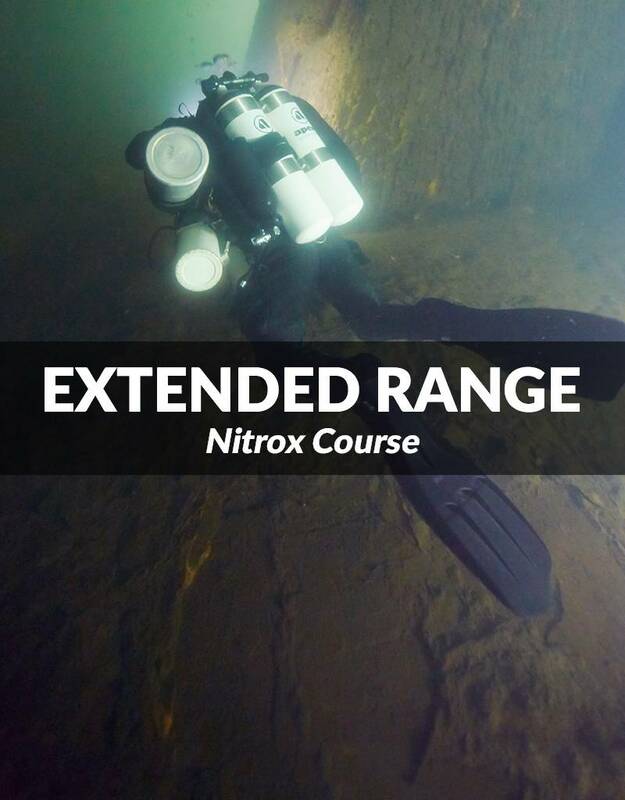 This program provides the knowledge and experience required to independently plan and conduct limited decompression dives to a maximum depth of 132 feet, using nitrox mixtures up to 50%. This entry-level program introduces you to the Extended Range training techniques and skills, and can be completed wearing a standard single-cylinder equipment configuration or a full technical doubles setup. You will earn the SSI Extended Range Nitrox Diving certification after completing this program, which allows you to do a maximum of 15 minutes of decompression with a max depth of 132 feet. This is a course specifically designed for recreational divers who want to experience what technical diving equipment, strategies, and planning, are all about. If you are considering becoming a technical diver, diving deeper, staying longer, or just want to improve your overall recreational diving skills and knowledge base with new challenges, this course is for you. Cost: $550 includes academic materials, boat fees, gas fills and deco bottle rentals. Contact Alec Hutchinson (703-935-9304 / alec@force-e.com) for details on additional gear rental.